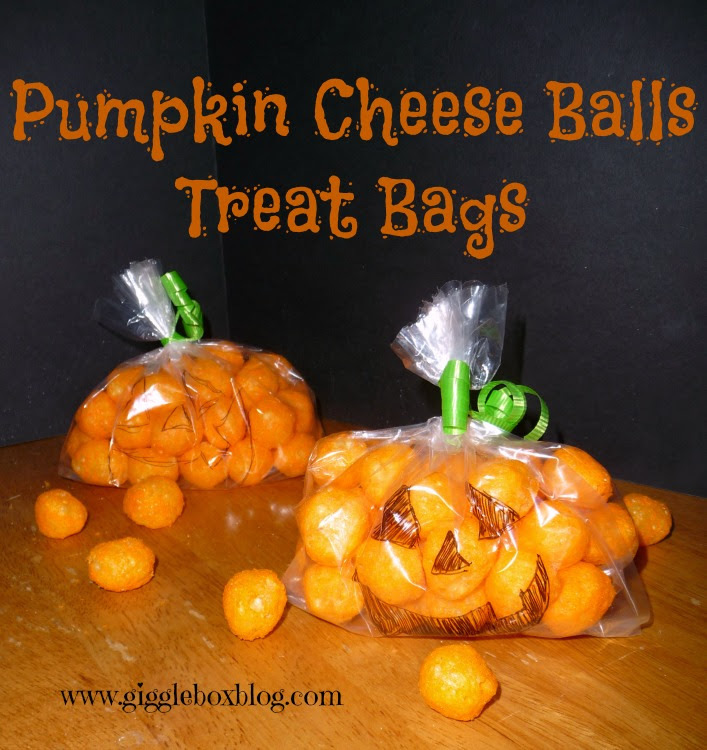 Looking for a simple and fun way to bring Halloween to your child's school Halloween party? Last year when the list came out of the items that were needed for the class Halloween party, I quickly signed up for the cheese balls. The class moms had also asked for us to be as creative as possible. Here's how I was able to do just that! Do you have children who love VeggieTales? Do you love VeggieTales? I'll admit that I probably love VeggieTales more than Michael. I mean, I did name my first car the Junior mobile after Junior Asparagus. Oh, and had Junior hanging from my rear view mirror. 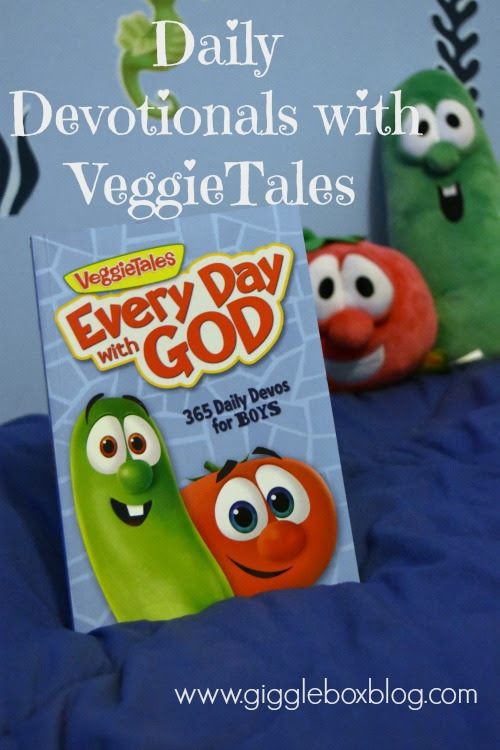 Because of our combined love for VeggieTales when I was looking for a family devotional last year, I was hoping to find one from them. Unfortunately, the Family Christian Store I was out was completely out.